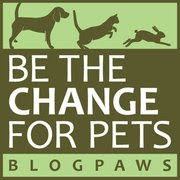 BlogPaws Wordless Wednesday Pet Blogger Hop: Thankfullness. Our good friends over at BlogPaws and Bocci's Beefs are celebrating you and your pets today in gratitude for all you do to help animals in need. Speaking for Parental Unit (as I often do), we both are truly grateful for your generosity and support for all companion animals. 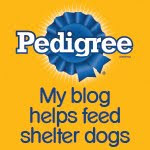 Now let's visit our friends at today's BlogPaws Wordless Wednesday Pet Blogger Hop in honor of Thanksgiving! Happy Thanksgiving, Bocci and family!